Ready to go to Yosemite! I didn’t know how she would respond when she saw me come down the escalator on my arrival. Being a special needs kid, you can never be sure. I was hopeful, I was expectant. Mom had told her I was coming and she said her face had lit up in response. She is my wonderful niece, Lauryn. 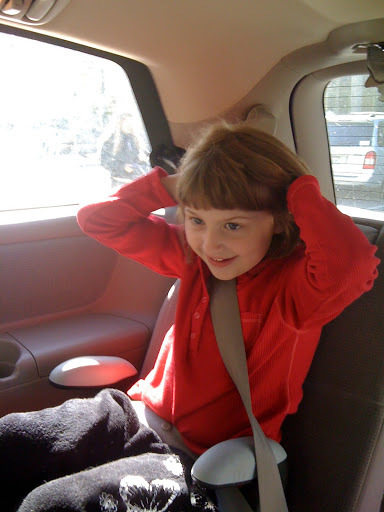 Now 7, she was a late talker, and has some of the characteristics of autism, but is also very demonstrative, loving and engaged with those she is closest too, so no one is quite sure. She does have a fear of floaties in pools, balloons and popping gum and for a long while, men with beards. One thing we know, she never misses a thing. She may not have a full vocabulary yet, but she makes herself known in every other way. Every new word she speaks is full of wonder for us all. She saw me when I was at the top, coming down, and she ran to her poppa (Grandpa, her all-time favorite) excitedly. She was holding her doll, jumping up and down, running to and fro, not knowing what to do. When I got to the bottom she ran up, holding out her baby with her eyes closed, (what she does when she is embarrassed but still wants to make contact) and held her out for me to take, which I did, overjoyed to have received her most precious possession! I can’t think what would have happened if I had rejected her gift….left it lying, the thought is unbearable! She didn’t say “I love you,” audibly but she gave me what was closest to her heart. She is very attached to her “babies” right now. They are not just dolls to her but her very own babies. She talks to them, feeds them, takes them everywhere….and she didn’t hesitate to trust me with them. I will never forget that one most precious moment at the airport. On my last day, when I left her in her classroom, I wanted to wail like a baby myself. But I swallowed my grief for another time. 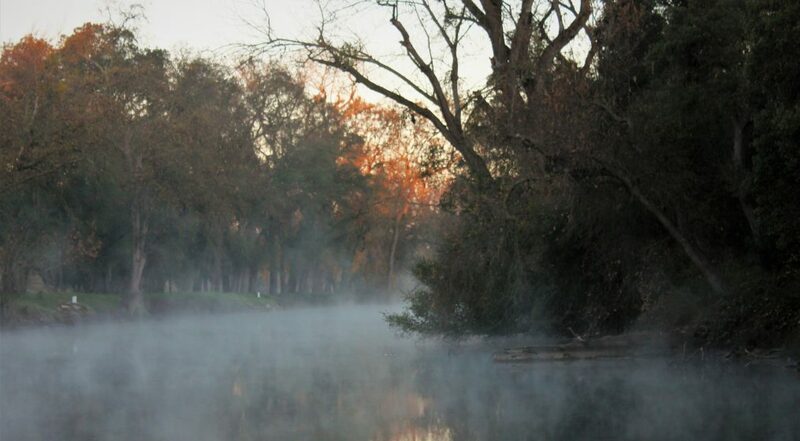 The time was this morning….in prayer. We bonded again these past two weeks, her love is won with repeated attempts at closeness. At not giving up. Little by little trust is gained. I wait for the day she will throw her arms around me and say, “I love you, Aunt Lori” and hug me tight, I admit, I want that for me, when she is ready. But for now, I am happy with all the little ways she shows me. God wants us too, when we are ready, to give Him our most precious possession too, our hearts! This entry was posted in Family, This'n'that. Bookmark the permalink.